In my latest article, I draw on my work in Bangalore to argue that more research in the field of sustainable consumption should embrace an explicitly critical orientation to avoid normalizing the inequity and oppression that are endemic to many "environmental" movements, especially those led by elite groups. I call for sustainable consumption scholarship to pay more explicit attention to issues of power, ideology and inequality in both theory and empirical research. You can read the article for free here. I am particularly interested in the cultural and relational class politics of sustainable consumption in urban India, and both the pieces below interrogate the cross-class interactions and relations that constitute urban sustainability efforts. In my book, Recycling Class? 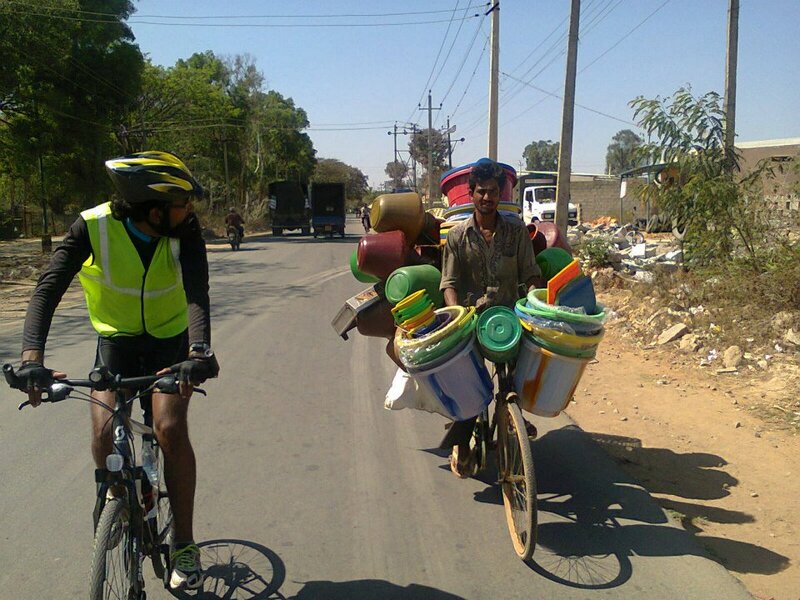 The Politics of Inclusion in Sustainability Transitions, ​I chronicle how organizing and advocacy by waste pickers in Bangalore India is propelling middle class environmentalists to examine their attitudes towards the poor, potentially heralding the birth of a more equitable and diverse environmental movement in urban India; one that goes beyond just displacing environmental harm on to vulnerable communities to problematizing the hegemonic ideals of neoliberal urban development itself.